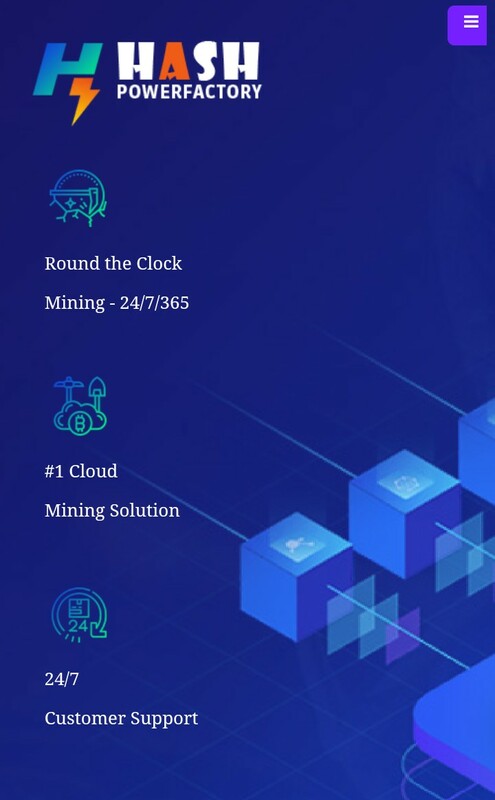 WiFi has become an indispensable part of people’s life, many people can not live without WiFi, WiFi brings the great convenience to our life. Is there such a scene that you want to know who is connected to my cell phone wifi? 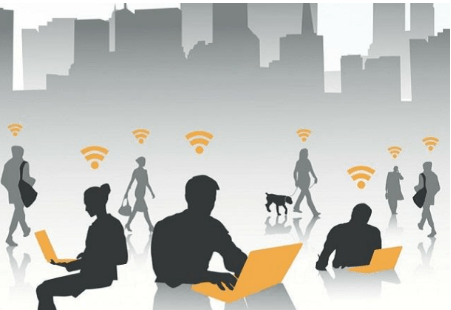 Today I will share the method of how to set up the number of WiFi connections with you. 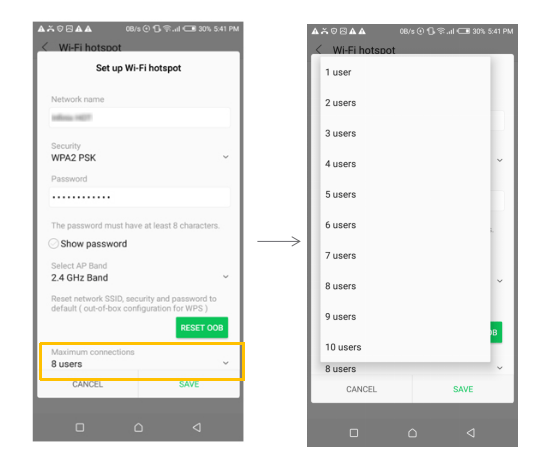 Next, go to ‘Set up Wi-Fi hotpot’ interface, find ‘Maximum connections’and click on it,the default number of connections are 6, you can set up your new connection numbers according to your requirement. 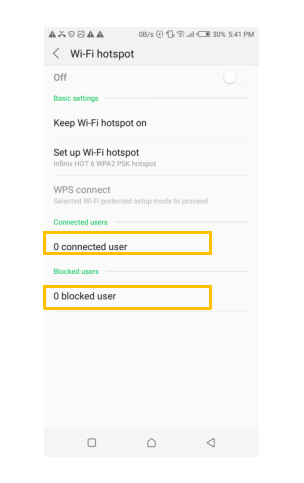 By the way, back to the ‘Wi-Fi hotpot’ interface, you can check up the current current connected user and blocked user. 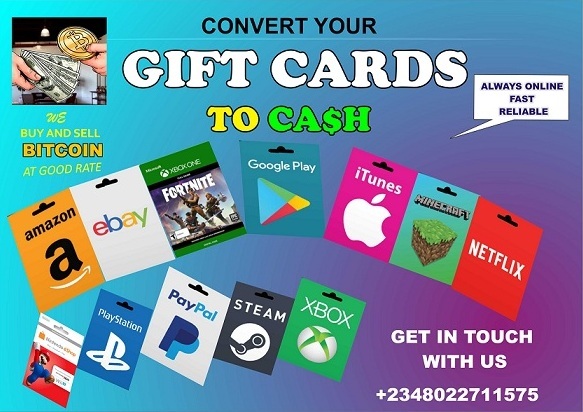 Previous Previous post: How To Resolve ‘Settings has Stopped’ Error on your Infinix Phone or on any Android Device. Next Next post: Caution! Whatsapp Account Hijacking Wave.